The MCG Great Southern Stand steel structures were faded and peeling as a result of exposure to extreme weather conditions. Immediate attention was required to restore the Stand to its former glory. 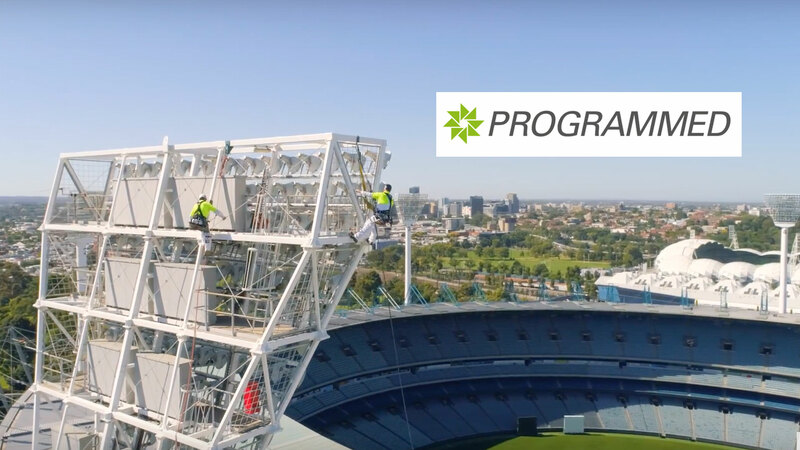 First-hand experience of Programmed’s specialist capabilities as a result of a long term relationship spanning several decades, the Melbourne Cricket Club (MCC) who are responsible for the MCG, were confident that they could engage and trust Programmed to take on the complex and vital restoration task. Programmed successfully restored all 29 steel structures inside a tight time frame and without any incident, bringing the Southern Stand back to its full glory. Read the full article here. 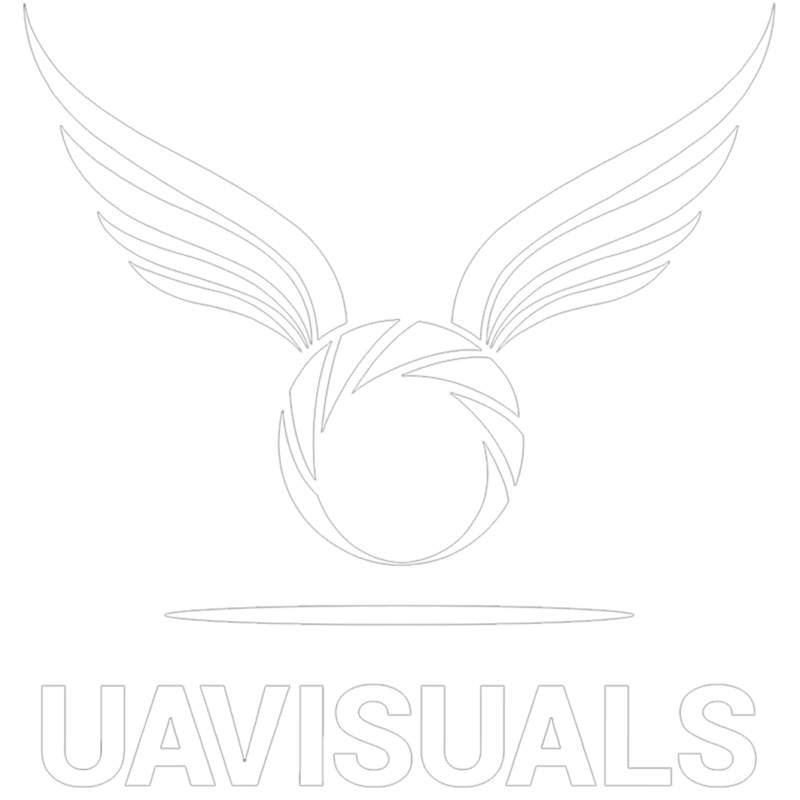 To really demonstrate the scale and the magnitude of this task – UAVisuals called in the best skilled pilots and professional cinematographers performed close proximity flying around the painters. What a great office view for them!